PlayerUnknown’s Battlegrounds, also known as PUBG, is an online multiplayer battle royale game. It has become an immensely popular game upon release and broke numerous records. PUBG was recently released for the mobile platform in February and the sales skyrocketed. 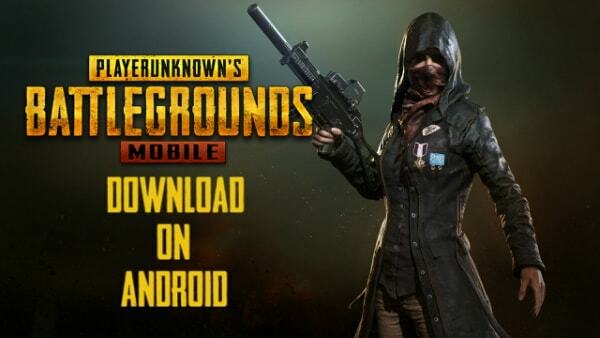 The PUBG Mobile APK Download is available for the Android platform for free and we are going to explain how you can install it. The game was released for Windows on Steam in March 2017 and thereafter for Xbox in the same month. It has become synonymous with the battle royale genre due to its features and gameplay. PUBG Mobile also received critical acclaim for its new type of gameplay and that people of skill levels could play it. The gameplay is pretty simple to understand and you can easily install the game on your Android device. Since this post is only for the Android platform, you can find the separate PUBG Mobile iOS info here. You will find all the necessary details regarding how to install the game and how to play it on your device. PUBG was initially released for the Windows and Xbox platform in March 2017. Seeing how popular it became in just a short amount of time, the developers planned to release the mobile version as well. 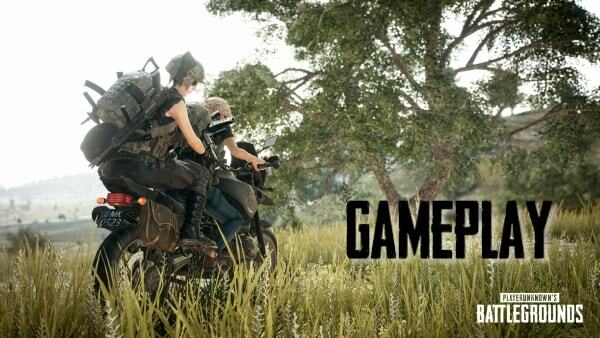 Tencent Games released PUBG Mobile in China as a beta release and then later on for the whole world. The initial release in China was on February 18. But the rest of the whole world got a taste of the game the following month, on March 19. PUBG Mobile is available on the Android platform for free and without any hassles. We have explained the entire procedure here in this section so that you don’t face any issues while installing the game. Start your Android device and make sure you have a Google Account. Open the Play Store and you should be logged into your Google Account. Search for PUBG Mobile APK using the search bar at the top. The search results will show the game in a couple of seconds on your screen. Tap on the game’s icon and you will see the download screen. Simply tap on the Install button to start the download process. First, it will download the PUBG Mobile APK and then the additional data file. The game is a staggering 700 MB, so it will take a bit to download the game. Once the installation is complete, open it on your Android device. The game will download some additional files first which won’t take much time. After that, you will need to sign up to play the game. You can use either your Google Account or your Facebook ID to sign up. We recommend using Facebook, as it will allow you to play with your friends and compete with them in an easier manner. There is also another method for PUBG Mobile APK Download in which you have to download the APK File from a third-party site. Up to 100 players get into a fight to the death in order to become the last man standing, which is the basic setting of a battle royale game. You can choose to play alone or in small teams, but the objective is to become the last person or team to be alive. At the start of each round, players have to parachute out of a plane on to a map of 8×8 km in size. You can also check out the tips and tricks if you want to excel at the game. You have to decide the best time to jump to get an advantage on the location. When they jump, they have nothing except their clothing. Upon landing, you have to search the nearby buildings for weapons, armor, clothing, vehicles, and other items. These items are spread in a manner with high-risk zones providing better equipment. Players can also loot items from defeated players such as weapons, etc in PUBG. The playable area in PUBG will keep shrinking with time, and the ones who stay outside it will take damage. The game will eventually eliminate those players if they do not enter the safe zone in time. During the game, random drops will happen to provide items which are not usually available during gameplay. Moreover, bombings happen in random regions taking out players if they do not relocate after getting the warning. Apart from Android, you can also play PUBG for PC, iOS, and Xbox. Since Windows was the first platform to get the game, maximum sales are for the PC platform. PUBG Mobile is also available for iOS on the App Store and it also free to install. The features of the mobile version are almost the same but the graphics are going to be a bit lower than the PC version owing to its less size. You just need to search for it on the App Store and then simply install PUBG for iOS. The process is almost identical to the Android method that we have explained in the previous section. Once you have installed it on your iPhone or iPad, you can sign up and start playing. Moreover, there is official Voice chat function so that you can talk with your teammates during the match. Though the game is available for free on Android and iOS, you have to buy it for the Windows platform. You have to buy the digital download key for downloading and playing the game on your Windows PC. Head over to the official website of PUBG and click on the Buy Now option. If you ever encounter any problems while playing the game, then you can solve them using this PUBG Not Working Fix Guide. 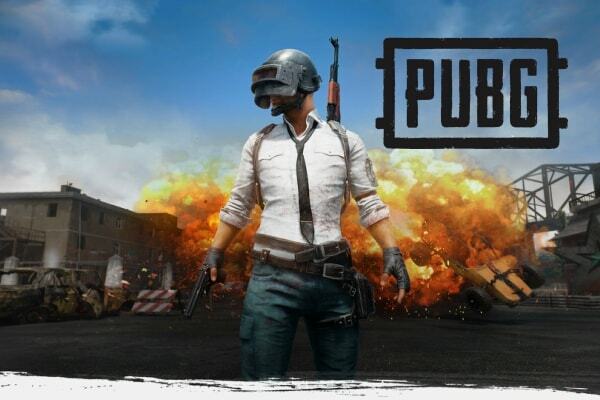 Summing, up the article on PUBG Mobile APK Download, we have given a satisfactory explanation of how to download the game on Android and how to play it. We wouldn’t want to divulge all the details of gameplay because where’s the fun in that. So if you need any more help, we are here to help at APKPie.